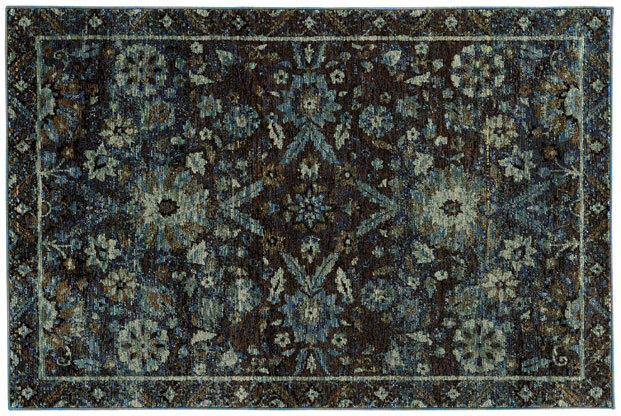 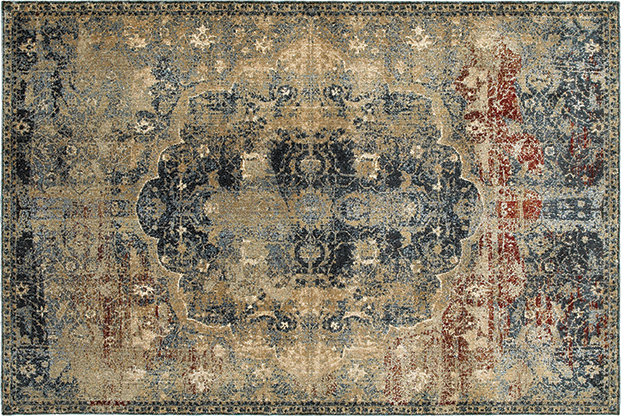 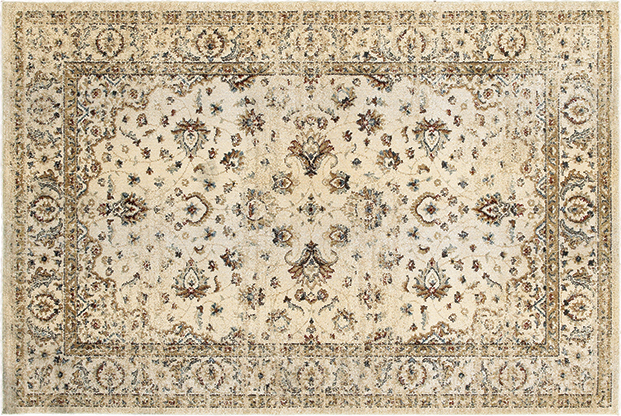 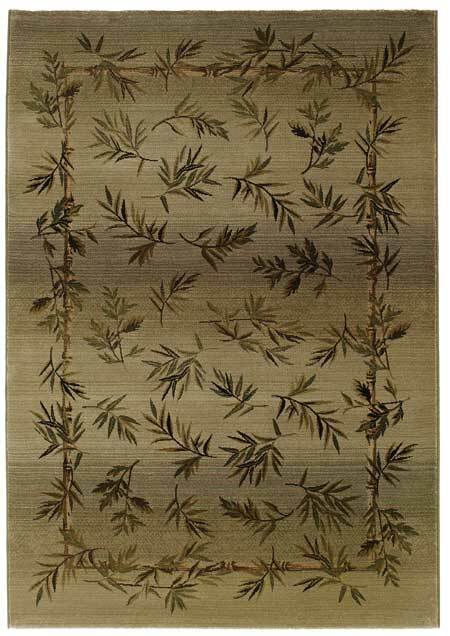 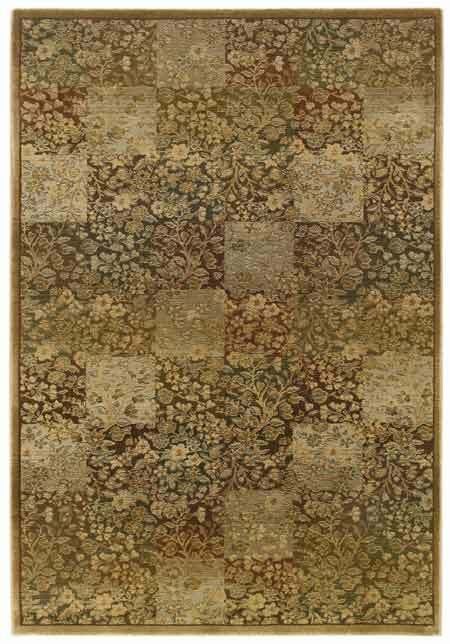 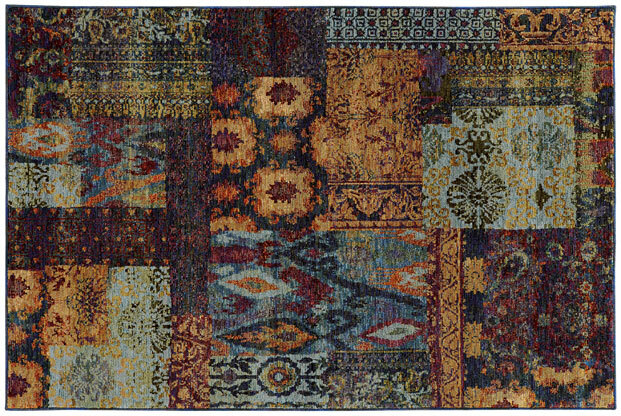 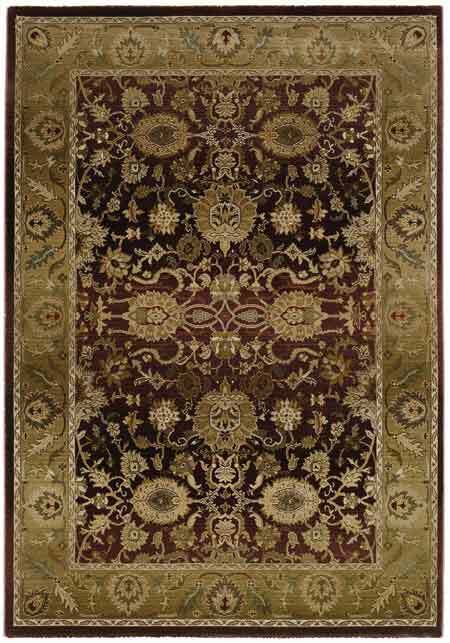 Return to WaxmansRugs.com Use COUPON CODE: 112191001 at checkout to save 15% off items online! 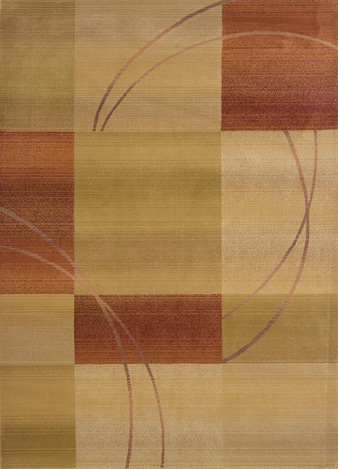 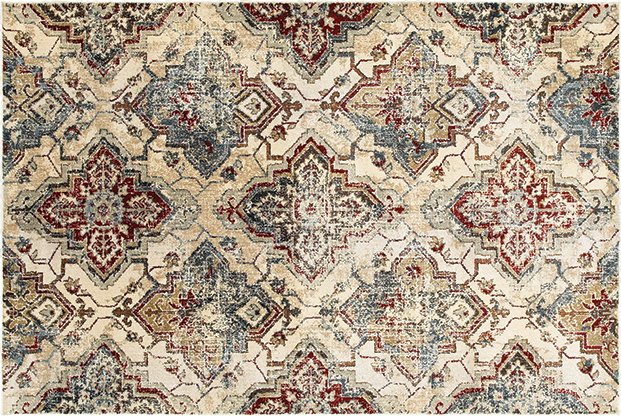 The Generations Collection has a cross woven construction with up to 36 colors in each design. 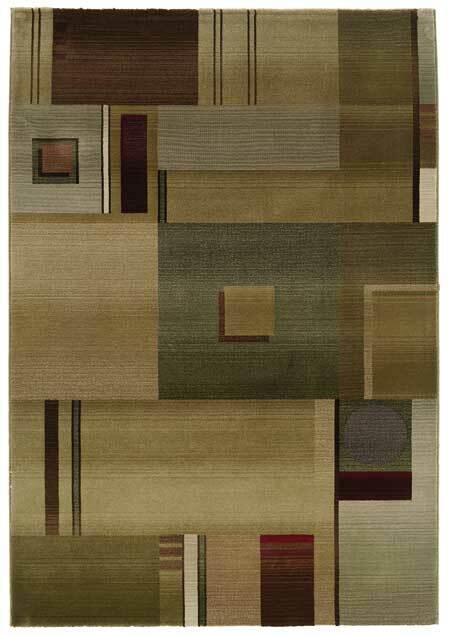 Rug Care & Maintenance: rug should be vacuumed regularly when necessary, professionally cleaned, and rotated annually. 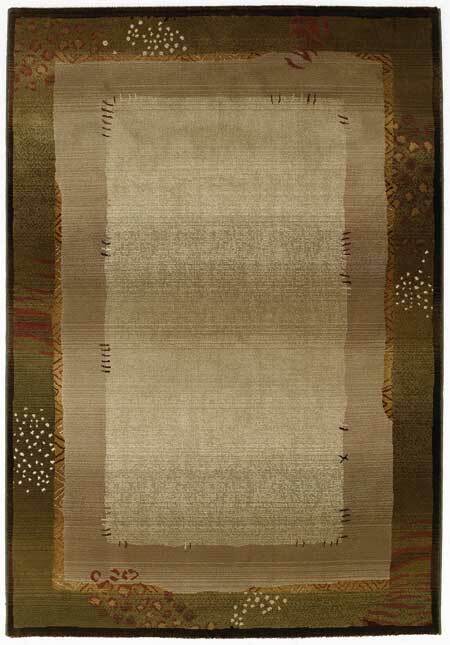 In the event of spills, blot the affected area (do not rub) with a soft absorbent cloth. 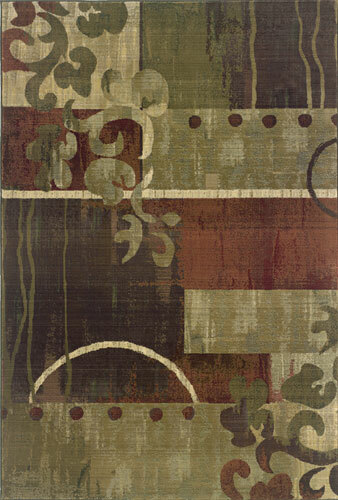 To remove dirt spots, use an appropriate dry powder rug cleaner. 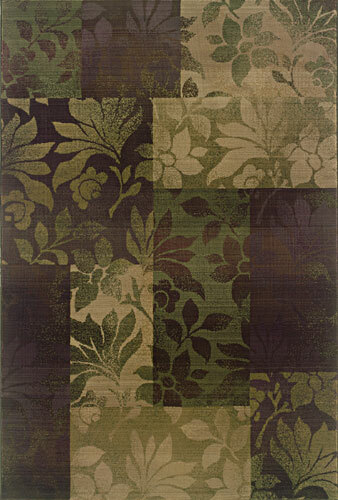 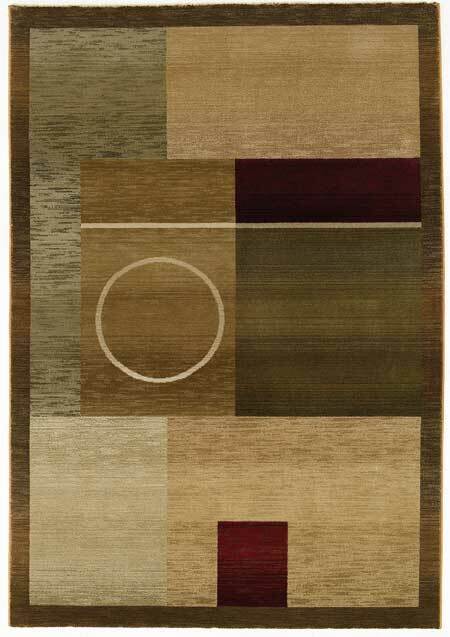 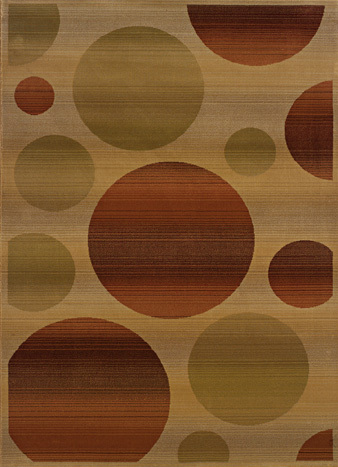 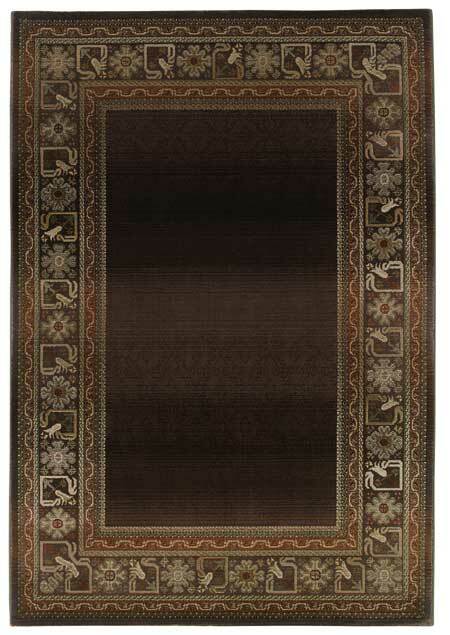 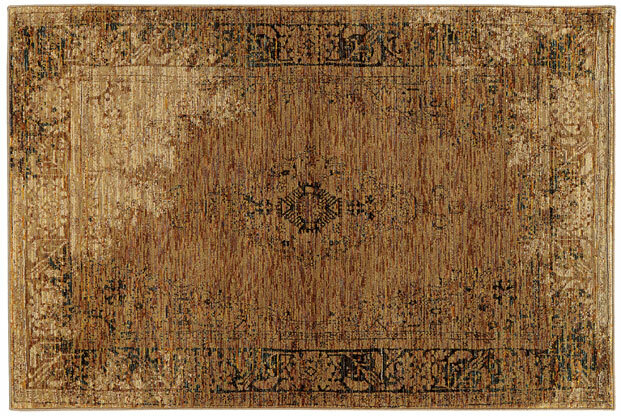 Please Note: Rug numbers marked with a G1 means the rug has a nice greenish earthtone coloring mixed in to it. 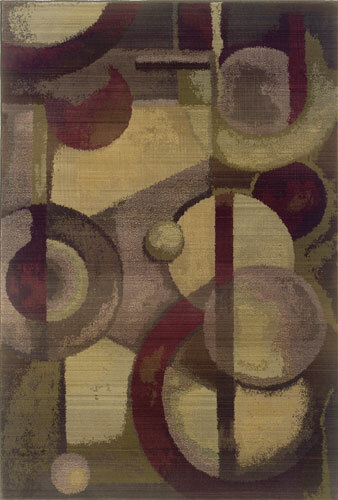 G1 number system stands for green.